Jose Mourinho is in no mood to concede defeat in the Primera Division title race as early as November, but the massive head start Real Madrid have given Barcelona just got a whole lot bigger. 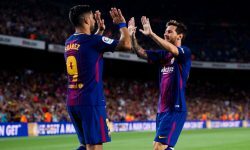 Real and Barca went into the weekend with similar assignments – tough away fixtures at well-organised underdogs who have enjoyed surprisingly good starts to the season. While Barca romped to a 4-0 win at Levante, Real limped to a miserable 1-0 defeat in Seville against Real Betis. Another off-colour showing from Madrid leaves them a whopping 11 points behind their Catalan rivals and sees their title odds drift from 333/100 to 11/2. Barca’s odds were cut once more to 9/50 after Tito Vilanova’s charges produced one of their best showings of the campaign to win so convincingly at Levante. In taking another three points, Barcelona continued their record-breaking start to the campaign, with Lionel Messi threatening to shred some more sections out of the history books. 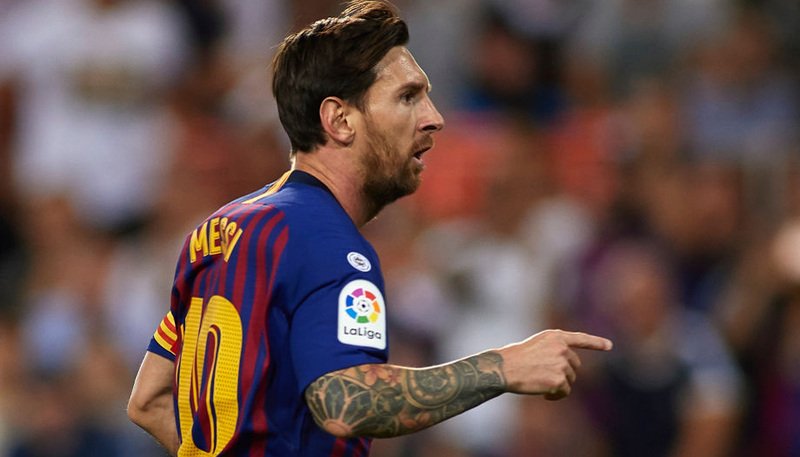 A double from Messi saw him move to 19 league goals for the season – the most by any one player at this stage of the campaign in some 69 years of Spanish top-flight football. At this point, it should be noted that Barca dropped just 12 points between the end of November 2011 and the end of last season. For Real to complete an unlikely comeback and win the title would probably require an unusual series of blips from Messi and company, plus a staggeringly perfect run from Mourinho’s men. If the season continues as it has started, it should not be long before Real’s title odds eclipse those of local rivals Atletico Madrid. Atletico beat Sevilla 4-0 to stay within three points of Barcelona and their odds of a shock title triumph have subsequently been cut to 12/1. The fight for capital supremacy will reach a crescendo on Saturday as Diego Simeone’s men face Real at the Bernabeu in what should be a belter. An away derby win would see Atletico move 11 points clear of Real – surely a situation which would have been unthinkable for Mourinho at the start of the season.